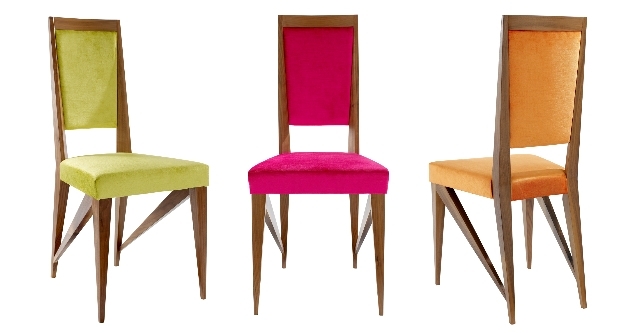 A beautiful chair which elegantly fuses contemporary and traditional influences. 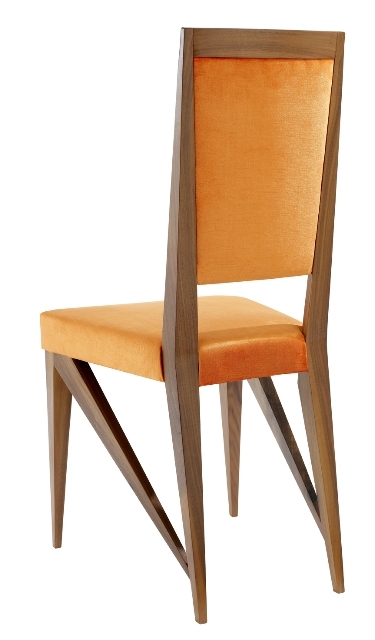 As with all of the Spyder Collection this dining chair harnesses it’s structure to create a very strong but lightlweight design which looks great. 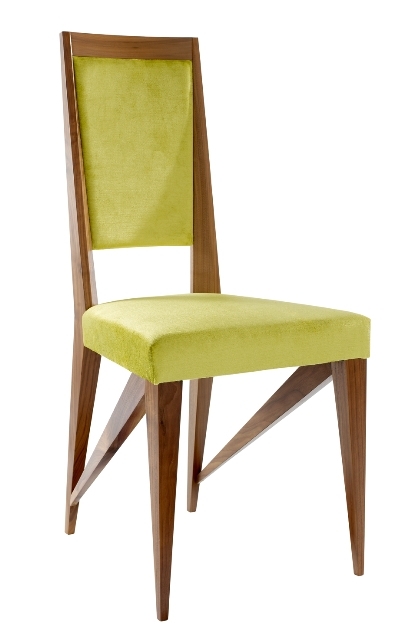 The angled and tapered lines of the chair gives a design which is beautiful from all angles and with it’s sumptuous seat upholstery and padded back it provides ample comfort for those long evenings around the dining table. 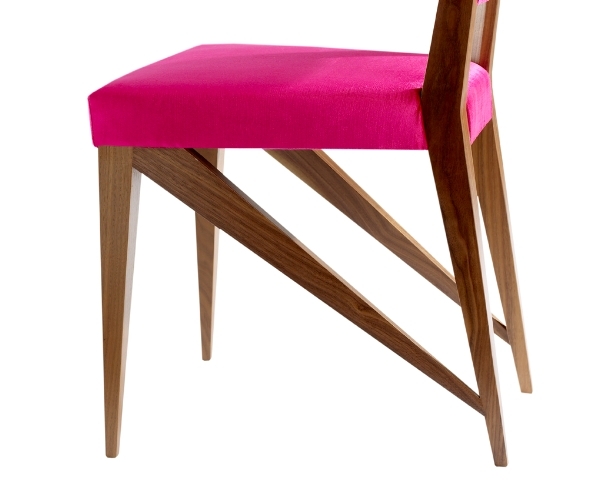 This design is part of the Spyder Collection which has been shortlisted for the Wood Awards prize 2012, judging in October.